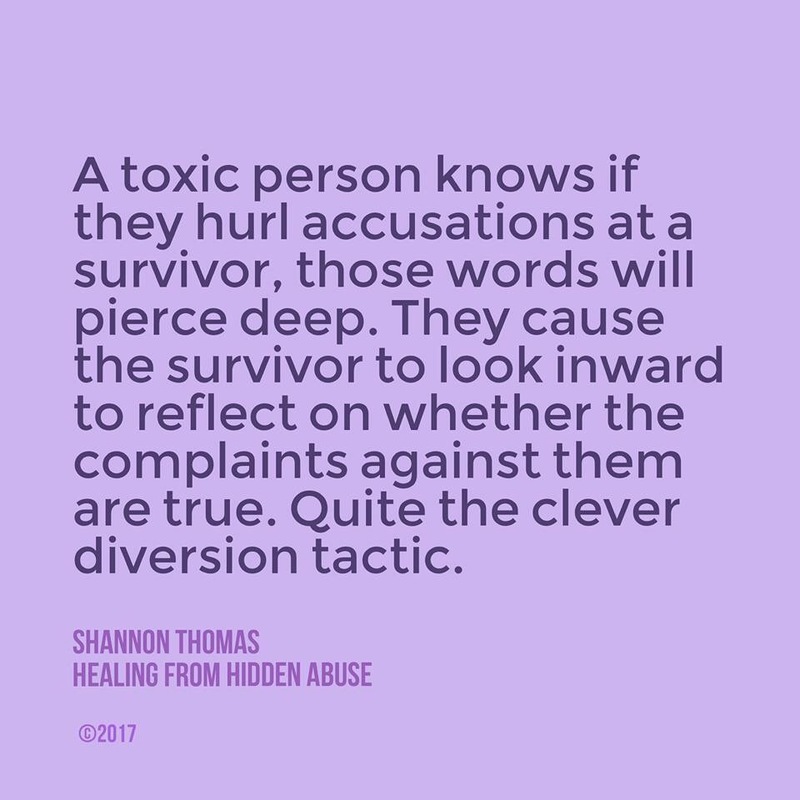 Triangulation is a tactic toxic people use to involve another person to validate their actions while invalidating the victim’s reactions to abuse. Anyone can be use to create triangulation: strangers, co-workers, ex-partners, friends and even family members. 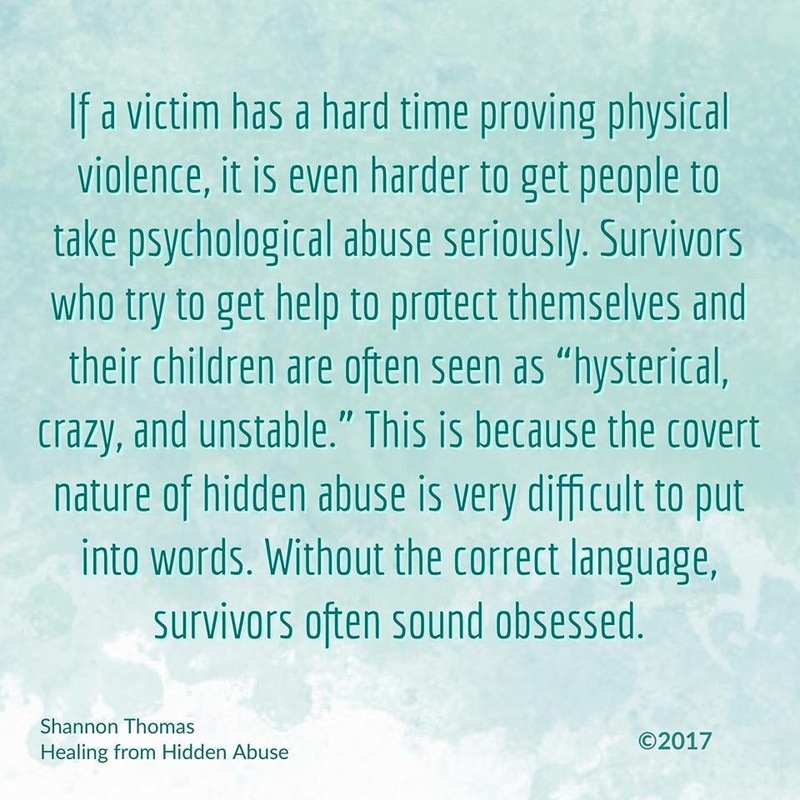 I found this interesting post on the Facebook page Recovering from a Relationship with a Narcissist. 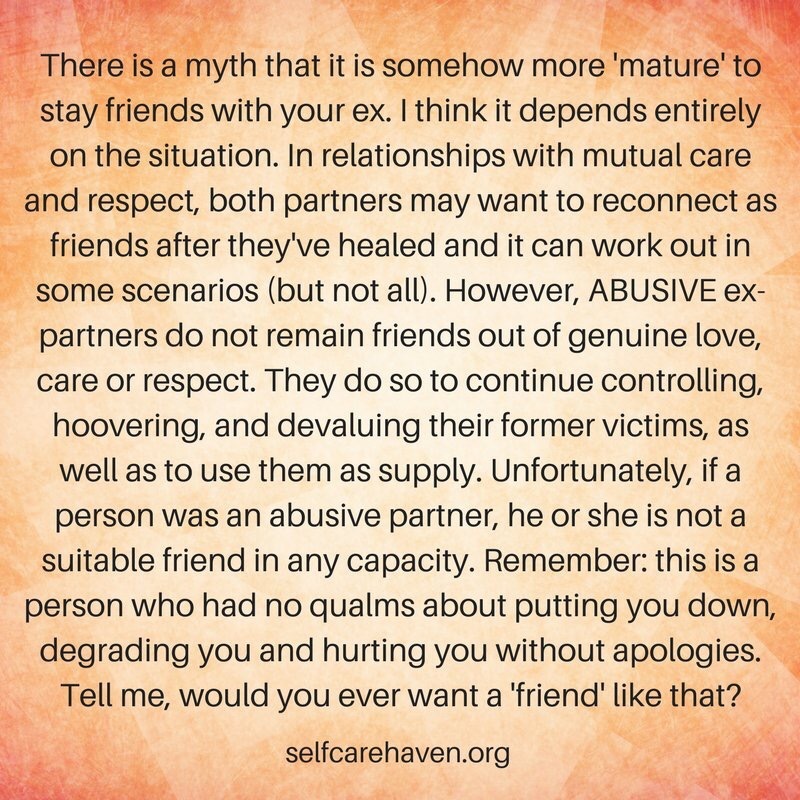 The post was speaking to a partner of a narcissist but for this summary I made it generic – partner, sibling, child. I recommend you read the whole post. The narcissist won’t change. To change you need to acknowledge your issues but narcissists don’t have issues – only other people have issues. You will live in a “no win” situation. Narcissists are not about “win-win” but sees the world in terms of winners and losers. You’ll need to develop a high tolerance for toxic behaviour AND THEN, watching the narcissist fool everyone, in public, into thinking how nice they are.